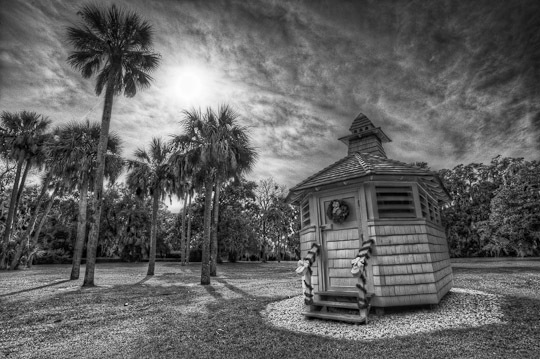 Jekyll Island, GA. 3-shot HDR processed in Photomatix Pro, Color effects Pro and Silver Effects Pro. 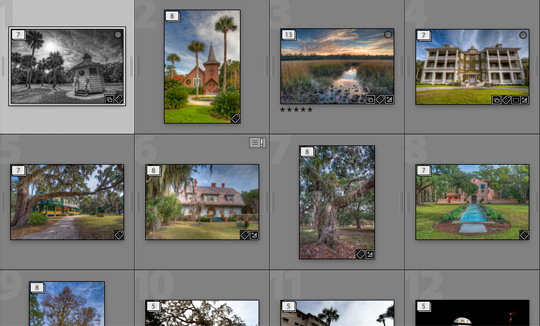 Using Stacks in Lightroom is a convenient way to group similar photos together in grid view and the filmstrip. 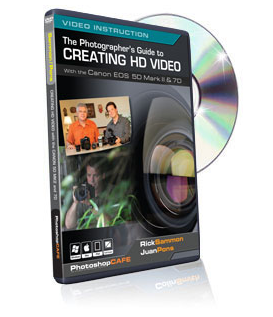 This is especially helpful if you regularly end up with multiple images of the same subject. You may have multiple shots of the same pose from a portrait session, a string of images from shooting wildlife, or you can even group your bracketed shots together for your HDR work. Stacks are also a good way to manage virtual copies, or different treatments of the same image. To create a stack, select the images you want to group together in the grid view and go to Photo > Stacking > Group Into Stack. You can also right-click on one of the selected photos and choose Stacking > Group Into Stack, or press command(Cntrl)-G. The images will collapse into a stack, and the top photo will have an icon indicating how many photos are in the stack. To expand the stack, click on the stack icon or press S. Press S again to collapse the stack. The first image you selected will be the top image in the stack. You can choose a new top photo by expanding the stack, right-clicking on the photo you want on top and choosing Stacking > Move to Top of Stack. You can also select a photo and press shift-S to move it to the top of the stack. To move a photo up or down within a stack, press shift-left bracket or shift-right bracket. ... but when they are stacked with the final image on top, the source files are out of the way unless I need them later. 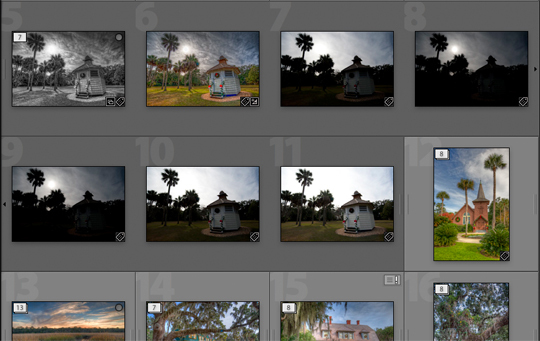 Lightroom can also stack photos for you automatically by capture time. Select a folder in the Library and press G for the grid view. Go to Photo > Stacking > Auto-Stack by Capture Time. This will bring up the Auto-Stack dialog box where you can specify the duration between capture times from 0 seconds to 1 hour. You will see the results of the Auto-Stack dialog in the grid as you move the slider. The longer duration you specify the fewer stacks you will end up with. To remove a photo or photos from a stack, select the photo or photos and go to Photo > Stacking > Remove from Stack. You can also select multiple photos and select Photo > Stacking > Split Stack to create a new stack with the selected photos. The photos in the new stack will be removed from the original stack. Ungroup a stack by selecting one of the photos in the stack and pressing Shift-Command(Cntrl)-G.
There are a couple of things to remember about stacks… The images in a stack must be in the same folder. You cannot stack images in a collection, even if they are in the same folder. You can add stacked photos to a collection by expanding the stack and selecting the photos to add, but the stack will not move into the collection. If you want to access photos in a collapsed stack in the Develop module, right-click on the top photo of the stack in the filmstrip and choose Stacking > Expand Stack. I hope this helps you keep your Library tidy! 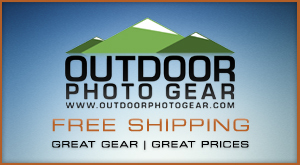 Photos in this post made with a Nikon D700 and 18-35mm Nikkor lens. I always wondered why you can’t stack when in collections. Fantastic blog entry, and fantastic images Rob! Thanks guys, glad you like the tips! Hopefully we’ll be able to use stacks within collections in a future version of LR. So simple and so effective – thanks!